The thought process is that every waiter and bartender in Los Angeles has a script they have written and are all waiting for their big break. There are also people all over the United States and across the world who have tried their hand at writing the next big movie script as well, yet few of these aspiring screenwriters become anything more than just an aspiring writer. The art of writing a screenplay is not an easy task and there are many pitfalls facing anyone setting out to achieve that dream. All you have to do is look at the shelf at the local book store to see dozens of books authors have written about screenwriting with lists of rules and techniques that often differ widely from what the author in the book right next to it preaches. Screenwriting is not an exact science, but is instead a technique that can be practiced and mastered as a screenwriter sits down and starts work on script after script after script until they finally write their individual masterpiece. That doesn’t mean it will ever get made into a movie but the one thing to understand in screenwriting for beginners is that you should write for yourself first and let the chips fall where they may. The truth of the matter is that coming up with an idea is easy, but writing a screenplay that captures your imagination is much more difficult and eventually finding someone who loves it as much as you and is willing to put up money to make it a movie is the endgame that few screenwriters ever reach. If you still believe you want to take a chance on becoming a successful screenwriter, select one of the articles below and get started on your journey. There are many ways to learn how to write screenplays. Universities offer one of the best opportunities thanks to the networking involved in higher education. Learn what schools in the United States are the best when it comes to getting a Master's degree in screenwriting. It is also important to learn the formatting involved in writing screenplays; this can be accomplished by reading scripts but there are also formatting rules you should follow and learn as you get started. 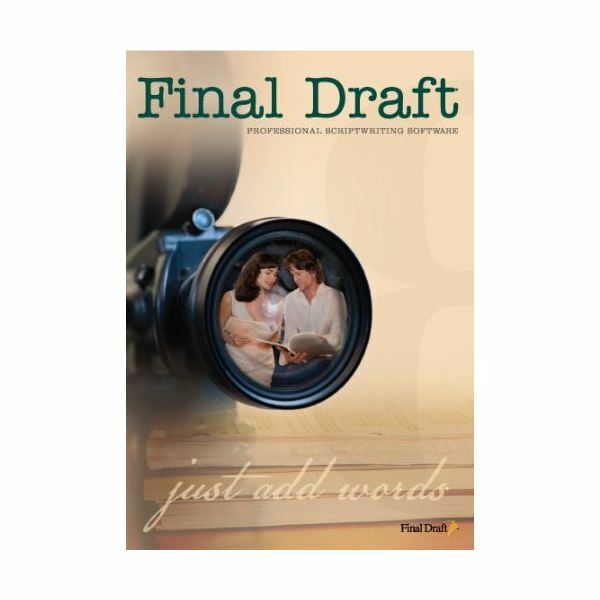 When getting ready to start writing screenplays, after the formatting is learned, it is always easier to find software that will help you with the formatting to speed up your writing process. There are many different software programs available and it is important to decide what options are most important for you when writing your scripts. Once you get the formatting down and find the ideal software, the technical aspects are out of the way and you can focus on just writing the best script possible. Screenwriting Online: Is ScriptBuddy Worth the Money? There are dozens of books out there about writing screenplays and they all claim to have the perfect rules for writing the perfect script. 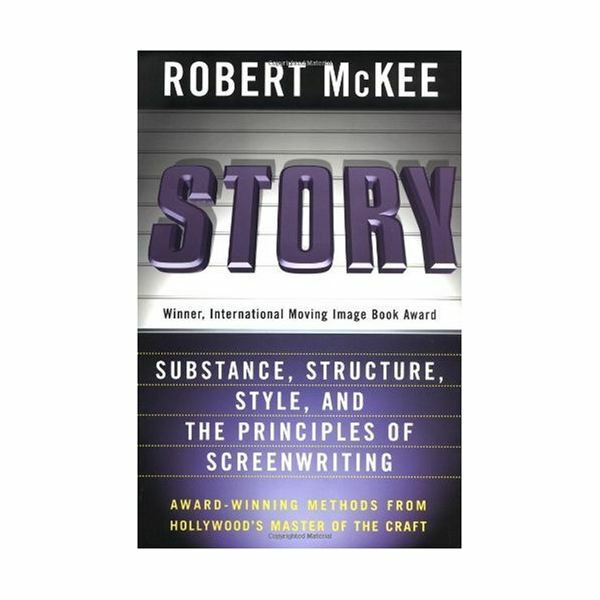 Robert McKee teaches the fundamentals of the three act structure and how every successful script uses this method. Syd Field is the Godfather of screenwriting education, emphasizing character and structure above all. Blake Snyder is one of most recent gurus, giving his advice on what it takes to write a script that will get noticed in Hollywood, emphasizing what sells more than just giving out simple rules. With all the instructors claiming their way is best, how do you know what road to take? The best answer to that question is to make your own path. Learn everything you can about the structure of a screenplay and figure out what works best for you. Your script will only work if it is written in the method best for it. There are a ton of tips on how to write a good script and how to avoid writing a bad one. It is of the utmost importance to understand what all these techniques exist for and how you can use them to ensure that you can write the best script. Working as a screenwriter can be a very lonely job. It is often important for a beginning screenwriter to find likeminded people to bounce ideas off of and to get informative advice and criticism of your work. When you find people who share your dreams and goals, you can also use them to build a network, which is one of the most important things to consider if you want to sell your work and eventually see it up on the big screen. No one will look at your script without a query letter at the least and many will only look at work from a new screenwriter if recommended by a current client. It is important to understand the rules of the game when it comes to getting your script out there for the world to see. Learn about the various festivals with screenplay competitions and contests specifically for screenwriters for one way of getting your script noticed. If you are lucky enough to find an agent who looks at first-time writers, learn everything you need to know about writing cover letters, synopsis pages and loglines so you can convince them to give your script a look. Finally, understand how to protect yourself and your script through both copywriting your work as well as working with the Writer’s Guild of America for additional protection. Once you understand that, be prepared for working with an agent because they are the people who will make or break your career. Writing the script always turns out to be the easy part – selling it is a mountain many are unable to climb. Writing an entertaining screenplay can be a great feeling. Having other people take notice of it and want to turn it into a movie is the culmination of dreams. Once you learn the technique and understand the intricacies of screenwriting for beginners, you can become a successful screenwriter. Once you understand the business, you can finally take it to the next level and become a professional.